– Go on one of the many nature trails here, such as the Water Hole Trail and Mangrove Forest Trail. 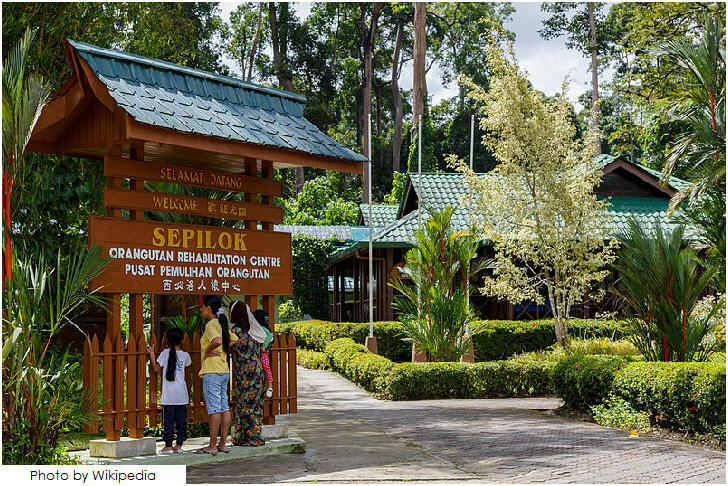 – Visit the Sepilok Orang Utan Rehabilitation Centre and learn more about the conservation and rehabilitation of orang utans. – Visit the Rainforest Discovery Centre and learn more about the rainforest and its conservation.